A Theatre Bay Area EDITOR’S PICK! IDENTITY. 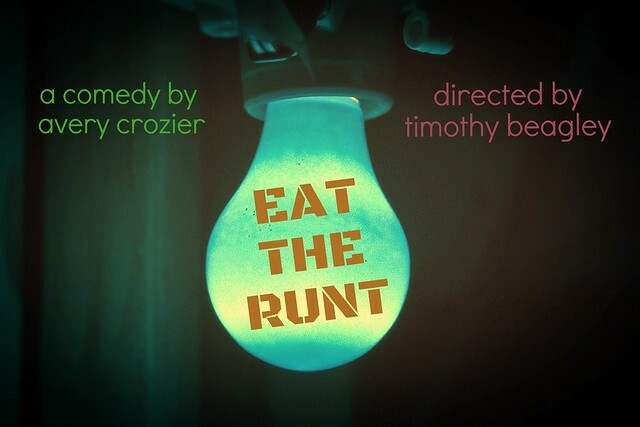 In this biting take on office politics and the art of the job interview, you decide: “Eat or be Eaten?” The audience casts the play anew every night, and any of the 9 actors can play any of the 8 roles. There are over 350,000 possible combinations, so every performance is unique! Audience participation has never been so much fun! Recommended for 13 & up.